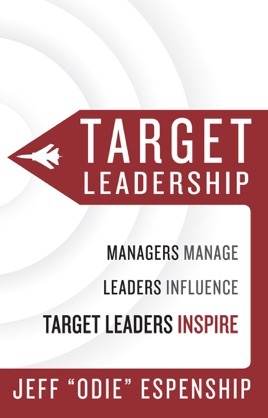 Become a Target Leader personally and professional. Leaders can influence behavior in others, but Target Leaders inspire the best in others. You will not inspire everyone, but you will inspire someone. That may be the difference in someone being on a headline or being on a headstone. In life and leadership, the little things matter.